Fancy a pink elephant anyone? 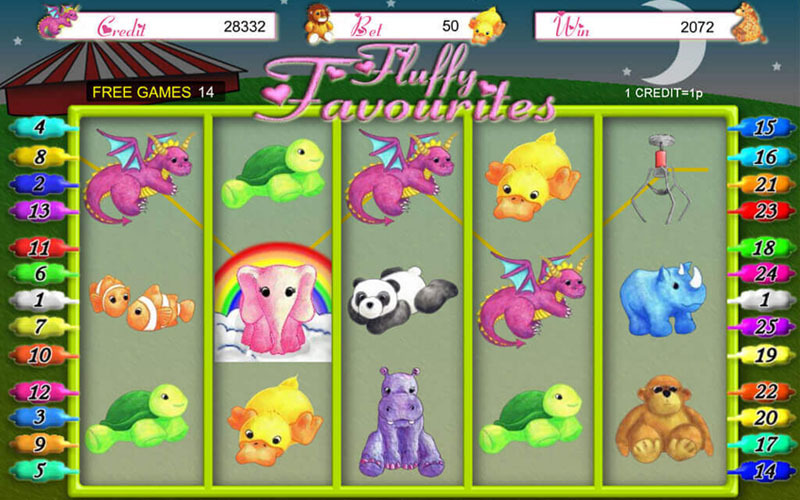 Fluffy Favourites slots is available on a whole host of different websites, some better than others, so with that in mind here’s our recommendations for which ones to play on, see below. 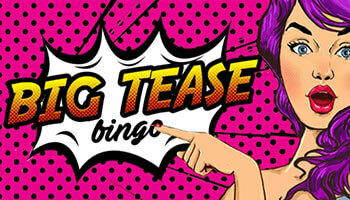 Deposit as little as £10 and get up to 500 extra spins to play on Fluffy Favourites! Deposit £10 and get - £50 free + 25 free spins! These are some of the best Bingo sites with Fluffy Favourites on them, there are also countless other new bingo sites with Fluffy Favourites too. Just check the terms and conditions of the offers on their sites before you play. All the symbols are absolutely adorable animals, from a dragon, to giraffes, turtles, pandas, clownfish plus many more cuddly creatures. There’s a fair degree of gameplay customisation as players can change the number of lines and the overall bet amount being wagered on every spin. There’s a rather handy Auto Play option that will run the game for a set number of turns or until a bonus is activated. Scatters are represented by the crane claw, these can be used to add a larger payout to winning combinations, but they’re mainly used to activate the bonus round. The adorable pink elephant stands in as the Wilds in this game and can double your prize when it substitutes for another symbol in your winning combination. So this slot satisfies all of the staples you’d expect to find at bingo sites’ slot games as well as a few extras you might not. The Toy Box Bonus is a pretty handy bonus round that is activated by getting three or more Claw symbols on the reels. When this mode activates, players take part in a mini-game whereby selecting a toy from a group at random will cause the claw to lift the toy up and reveal various multiplier amounts. A great thing about this bonus round is that each toy can award a fantastic 100x multiplier. 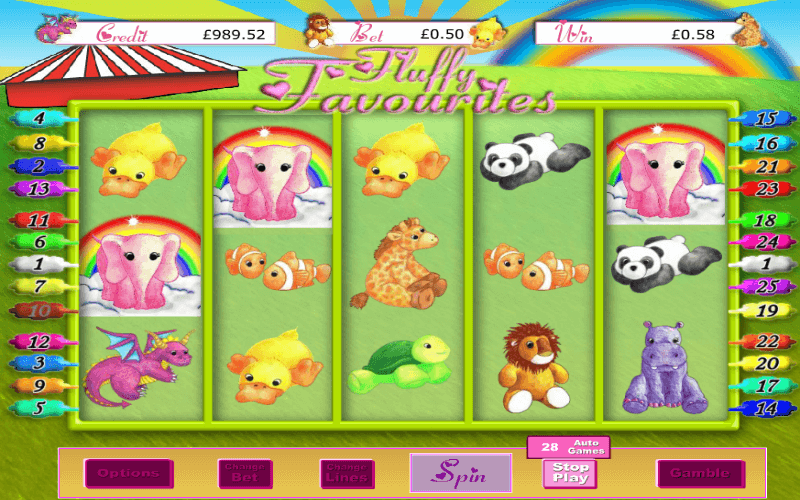 The fantastic free spins round is activated by getting three or more cute pink elephants to appear on the reels. Upon activation players are instantly awarded varying amounts of free spins that automatically play out. 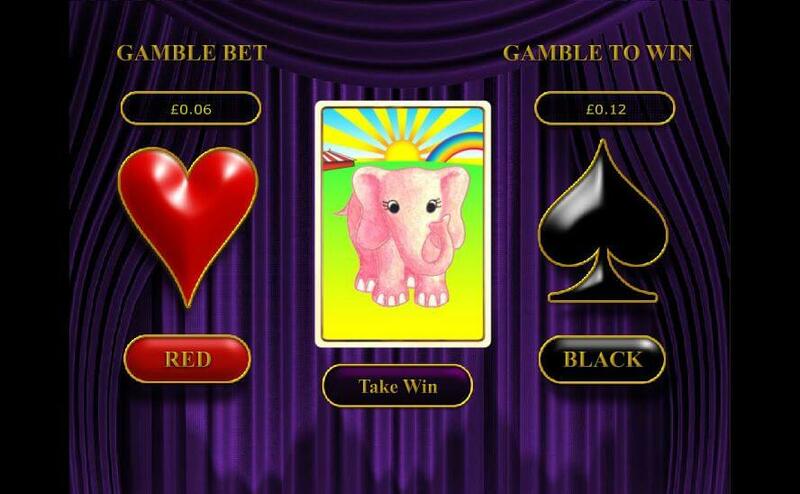 Say you used three elephants, then you would receive fifteen free spins. 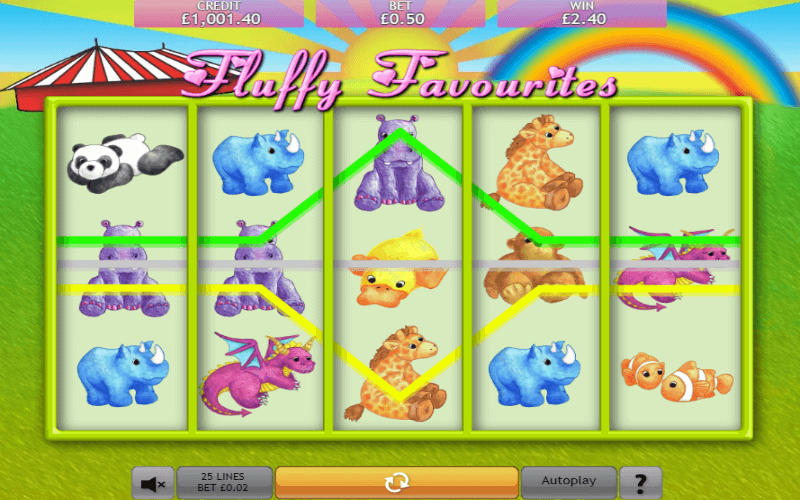 Four elephants gets you twenty free games and five elephants lands you twenty five free spins. After any win that you get your hands on in this game, you can choose to gamble it for more. You’ll be prompted to select from red or black and you’ll have to accurately predict the trait of the next card. If you get it right then you’ll double your jackpot, you can keep playing until you reach a desired jackpot amount or take the cash. With this game, you have a 95% chance of winning according to the return to player (RTP). This is an average of how many times out of 100 you could expect to win. This is quite high and it’s a good reason to have a few spins on this slot. How can you Play Fluffy Favourites for Free? 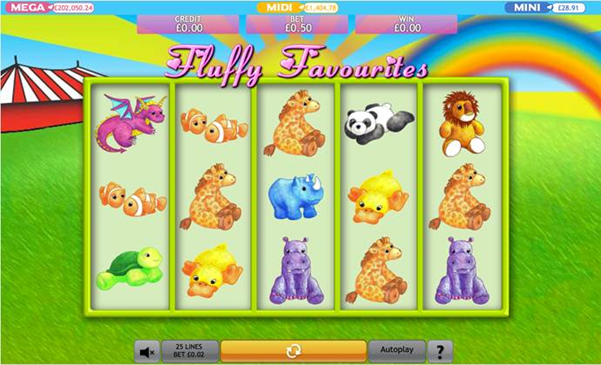 Since Fluffy Favourites is such a popular game, you will find some sites that let you play it without depositing. Look for free spins, Fluffy Favourites no deposit bonuses or even demo modes to have a go of this game. Bear in mind that there may be restrictions on your bonus funds or on the games that you can play. There are a few different ways that you can play Fluffy Favourites for free. One way is with free spins and another is to use bonus funds. Free spins will have a set value and game for you to play on, whereas bonus funds will let you decide on the game and wager for yourself. The terms and conditions on free spins can be a bit stricter, with expiry dates and maximum wins. This is important for you to take a look into with both types of bonus, so make sure you look around. There’s a really easy way for you to figure out what bonus is best for you. Just look into the fine print of the Fluffy Favourites free spins bonus and multiply the spin value by the amount of spins that you get. Be sure to also look at the max win per spin then compare it to the monetary value of a bonus to work out which offers you more to play with. If they’re similar then take into account the flexibility of bonus funds, as more flexibility means that you can test out more games. What could make all the fun of Fluffy Favourites even better? Why, a progressive jackpot of course! How is the Progressive Version Different? Aside from the progressive jackpot, there are a couple of other differences between these versions of Fluffy Favourites. The jackpot version has 3 main jackpots that you can win, to do so you’ll need to trigger them with the jackpot symbol. The general rules are the same, match up symbols to release jackpots. You can also still trigger the same bonus rounds, just with the inclusion of progressive fun! Top Tip: If you want to increase your chances of getting your hands on the progressive jackpot, keep all 25 lines active. There’s also the Fluffy Mega Jackpot game to consider, which is a wider area jackpot. 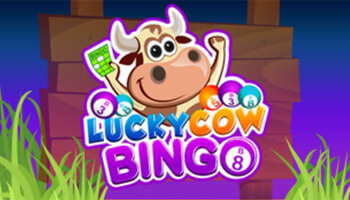 The jackpot is generated over this game on a variety of different sites. You should consider the fact that more players may mean a larger jackpot but it also means you’ll be less likely to win. You also won’t be able to play any progressive jackpot versions with bonus funds. Even if you get free spins for Fluffy Favourites, you won’t be able to use them on progressive versions. All of the Fluffy games, including progressive versions can be found on Dragonfish slots and bingo sites. There are loads of sites with the standard version, but not all will have one or more progressive jackpot versions. No matter which version of this game you choose, you’ll be on the route to a good time. The minimum bet on progressive versions is slightly higher but you’re playing for an increased jackpot. The RTP on progressive versions is also lower, but again that additional jackpot can be more than enough to make up for this. Do I Have to play the Progressive Version to Win Big? Sometimes, players can believe that they must play a progressive version to win a sizeable jackpot but this is simply not the case. The base jackpot in the regular version of Fluffy Favourites is already high and with the gamble feature, you can essentially keep doubling that. Some Jumpman Gaming sites will be rolling out both the Fluffy Favourites jackpot game and the Fluffy Too version. These games up the ante by adding in three progressive jackpots to each – which can be triggered and won at random. 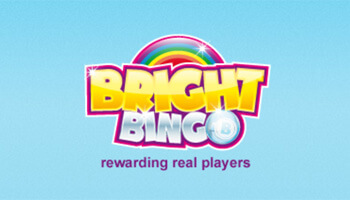 Their bingo and slot sites give players the option to win up to £50,000 just by spinning on these slot games. 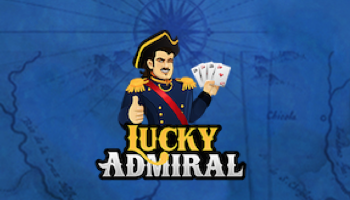 We love the fact that the jackpot is triggered randomly, as it means you’re not struggling to match up bonus symbols. Any real cash wager on the game could snag you a top jackpot! Each of the jackpots are seeded at a minimum amount and then every wager on the game will deliver more money into each of them. Keep your fingers crossed for a massive win. Taking all the fun of this game on the go is a must, thankfully there’s an awesome Fluffy Favourites mobile version from Eyecon. This is a simplified version of the game that is optimised to make it easier to use on a smaller screen. The betting options and paytable are positioned a bit differently but on the whole you get much the same experience. Most devices will be able to access this game with ease, though if you have an HD screen then it will look even better. As long as you have a good internet connection it will load up in no time just choose one of the many Fluffy Favourites slot sites. Eyecon, the team behind this game, have quite the library of games. There are few games out there that can be classed as quite as popular as Fluffy Favourites, but they’re certainly enjoyable. Imperial Destiny, Stampede and 99 Time have all been proving a hit with players. None have ever quite became the smash hit that Fluffy Favourites has, despite having many of the same bonuses. Fluffy Favourites seems to be unique in this regard, as it’s just taken players by storm in something of a phenomenon. The combination of the theme, branding and gameplay seems to be a bit of magic that simply can’t be recreated. 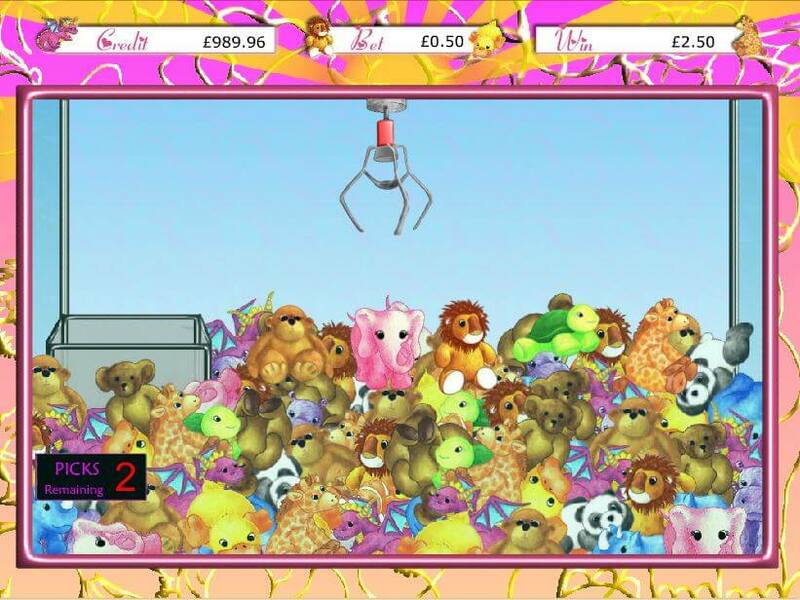 Plushie Pleasure – This game uses an equally fluffy theme to portray a game filled with fun. It also has some similar bonus features that make it just as rewarding. Twinkle – This fairy themed game is made by Eyecon too and uses much the same gameplay. Twinkle the fairy serves the same function as the pink elephant, being both the wild and the free spins bonus symbol. Rainbow Riches – This themed game is equally bright and colourful, even including a similar bonus feature to Fluffy Favourites. The picking multiplier round in this game requires users to pick a random pot of gold to win, just like the Toy Box Bonus. This game ended up being so popular that they released a sequel, Fluffy Too. This game takes the characters that players know and love to the beach for their fluffy fun. The games are very alike, even having the same RTP, but this can be a good way to switch things up if you’re bored of the original. There’s no progressive version of this game however, so you can only play for base jackpots. That’s all of the information that you need to enjoy this slot game.  It’s a brilliant game and any player can give it a whirl, try it out!